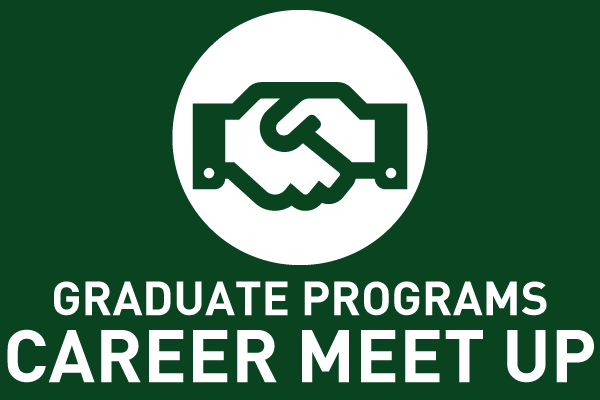 Meet with alumni from Bank of America, Duke Energy, TIAA, and other companies to hear about what life is like on the job. Come shake hands and increase your network. Lunch will be provided. Please register in Hire-A-Niner under the 'Events' tab.